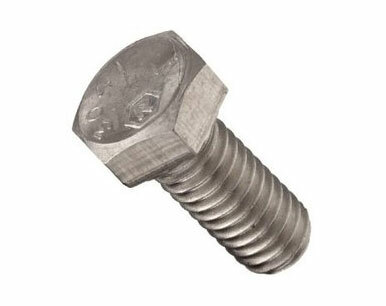 Asiad Steels is one of the acknowledged manufacturers and suppliers of Incoloy 925 Bolts, which is a nickel-chromium alloy used for applications that require corrosion and high temperature resistance. Incoloy 925 Hex Bolts are manufactured from alloy containing nickel as base element containing chromium and Molybdenum with additions of copper and titanium. These Incoloy 925 Heavy Hex Bolts are designed for service temperatures from cryogenic to elevated temperatures. Because of its high thermal stability, Incoloy 925 Hex Screws can be used in service temperatures ranging from cryogenic to 2200°F (982°C). 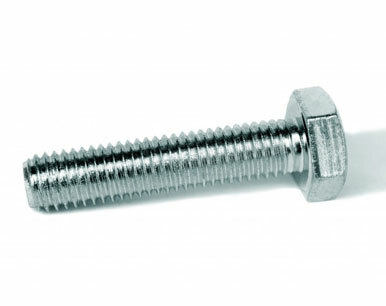 These Incoloy 925 Hex Cap Screws have excellent corrosion resistance to particular chemical attacks, as well as retaining strength at high temperatures. These Incoloy 925 Socket Cap Screws are used in environments from cryogenic to 1800º F (1000º C). In mild environments, such as the atmosphere, sea water, neutral salts, and alkaline media, there is almost no attack to Incoloy 925 Machine Screws. In order to control the quality of Incoloy 925 Allen Cap Screws, we do tests as per the requirement of the clients: tensile tests, impact test, hardness test (Brinell, Vickers, Rockwell), magnetic particle examination, penetrants test (surface for fissures), ultrasonic examination. As per heat treatment in Incoloy 925 Square Bolts, we also do solution and ageing treatment, Tempering, Hardening, Spheroid zing, and Stress Relieving as per the requirement of the clients. 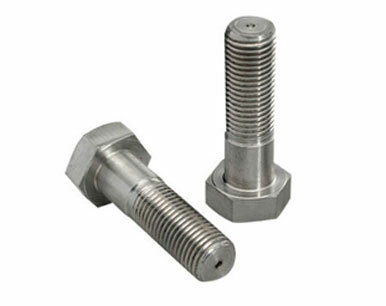 Known for their high strength, dimensional accuracy, perfect finishing and ability to tolerate high mechanical stress, the offered Incoloy 925 Round Head Bolts are used in pipe fitting applications. Buy Alloy 925 Boltsat reasonable rates from us. 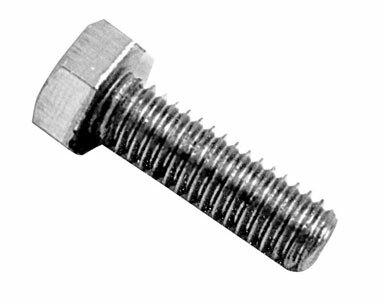 We are Exporter of Incoloy 925 Bolts in Worldwide Such as India, Belgium, Bulgaria, New Zealand, Macau, Finland, Australia, Morocco, Japan, Trinidad & Tobago,Tunisia, Taiwan, Estonia, China, Romania, Yemen, Bhutan, Netherlands, Libya, Lithuania, Ecuador, Bangladesh, Iran, Croatia, Hungary, Israel, Greece, Nigeria, Afghanistan, Chile, Brazil, South Africa, United Arab Emirates, Angola, Gabon, Peru, Turkey, Poland, United Kingdom, Mexico, Italy, Poland, Saudi Arabia, Chile, United States, Thailand, Spain, Nepal, Serbia, Denmark, Costa Rica, Portugal, Czech Republic, Algeria, Kazakhstan, Sweden, Kuwait, Malaysia, Tibet, Bahrain, Namibia, Germany, Pakistan, Canada, Hong Kong, Austria, Qatar, Ghana, Philippines, Lebanon, Argentina, India, Azerbaijan, Ukraine, Venezuela, Bolivia, Colombia, Indonesia, Sri Lanka, Egypt, Russia, Norway, Singapore, Nigeria, Belarus, Kenya, Iraq, Ireland, Switzerland, Mexico, Mongolia, Iran, Vietnam, Slovakia, Jordan, South Korea, Puerto Rico, Gambia, Zimbabwe, Oman, France. We are Suppliers of Incoloy Alloy 925 Bolt in India Such as Mumbai, Milan, Brisbane, Ranchi, Sydney, Los Angeles, Ahmedabad, Istanbul, Granada, Hong Kong, Navi Mumbai, Pune, Ankara, Ulsan, Jamshedpur, Noida, Kuwait City, Moscow, Cairo, Seoul, Nashik, Jeddah, Chennai, Al Jubail, Rajkot, Lagos, Rio de Janeiro, Riyadh, Chandigarh, Aberdeen, Dallas, Secunderabad, Thiruvananthapuram, Pimpri-Chinchwad, Nagpur, Ahvaz, Tehran, Perth, Gimhae-si, Thane, Mumbai, Surat, Jakarta, Kuala Lumpur, Mexico City, Edmonton, Petaling Jaya, Montreal, Toronto, Bangkok, Al Khobar, Calgary, Ernakulam, London, Santiago, Ludhiana, Karachi, Dubai, Melbourne, Muscat, Indore, Kolkata, Singapore, Colombo, Dammam, Abu Dhabi, Chiyoda, Doha, Caracas, Vung Tau, Howrah, Ho Chi Minh City, Visakhapatnam, Bengaluru, Faridabad, La Victoria, Manama, Sharjah, Baroda, Bhopal, Busan, Coimbatore, Geoje-si, Haryana, Vadodara, Atyrau, Bogota, Jaipur, Kanpur, New Delhi, Algiers, Hyderabad, Hanoi, Gurgaon, Courbevoie, Port-of-Spain, Houston, Lahore, New York, Madrid.